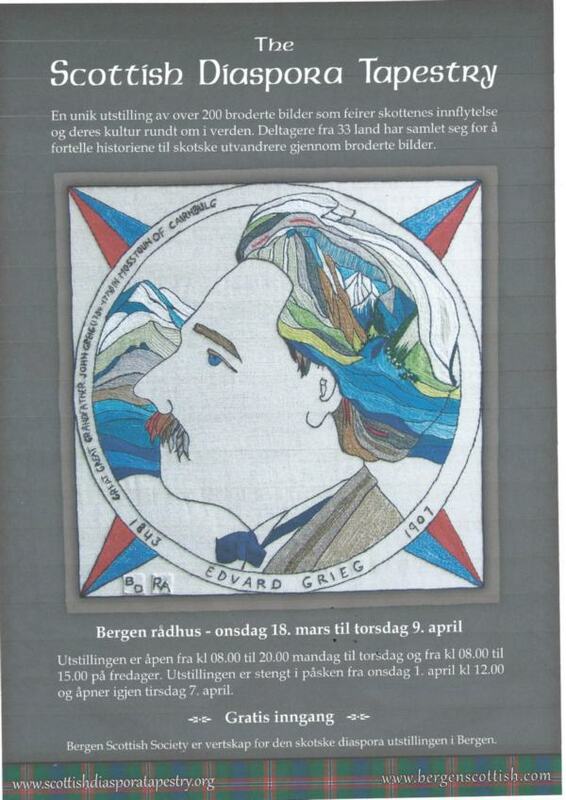 02-Mar-2015 Final preparations are being made for the opening of our European Tour 2015 in Bergen in just two weeks' time! 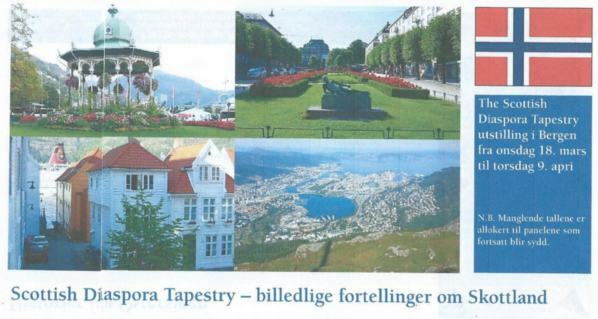 From 18th March to 9th April 2015 the Tapestry will be on display in the town hall of the beautiful city of Bergen in Norway. Our thanks go to our volunteer drivers - themselves stitchers and veterans of our 2014 exhibitions - as they prepare for the long journey to Norway (and afterwards to Veere).